Do you want to be able to print everywhere you are? Then this product is for you! 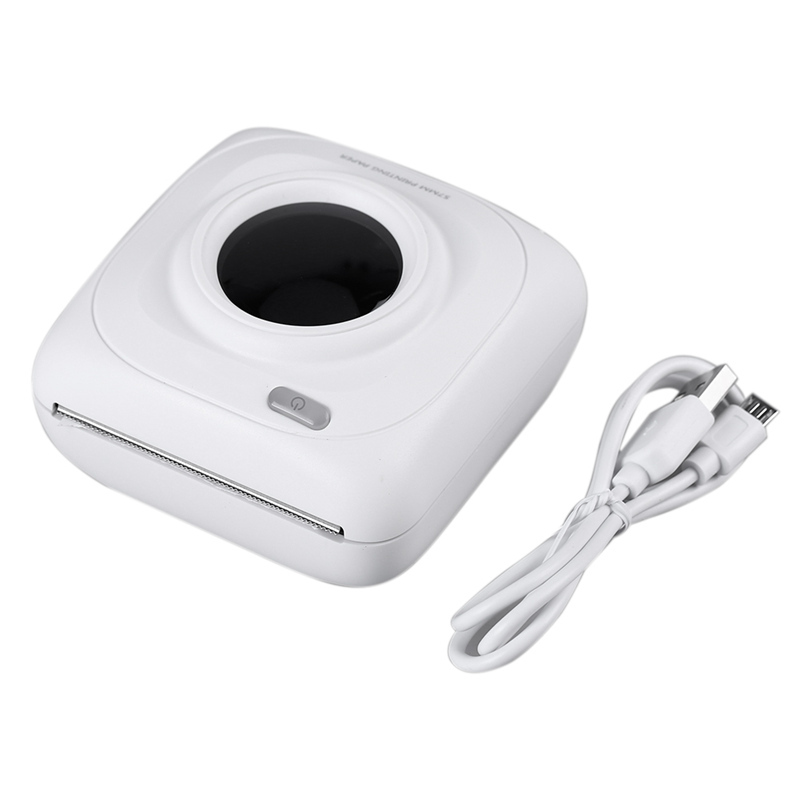 This Mini Portable Wireless Connection Bluetooth Printer is very easy to use. You can print using your phone. 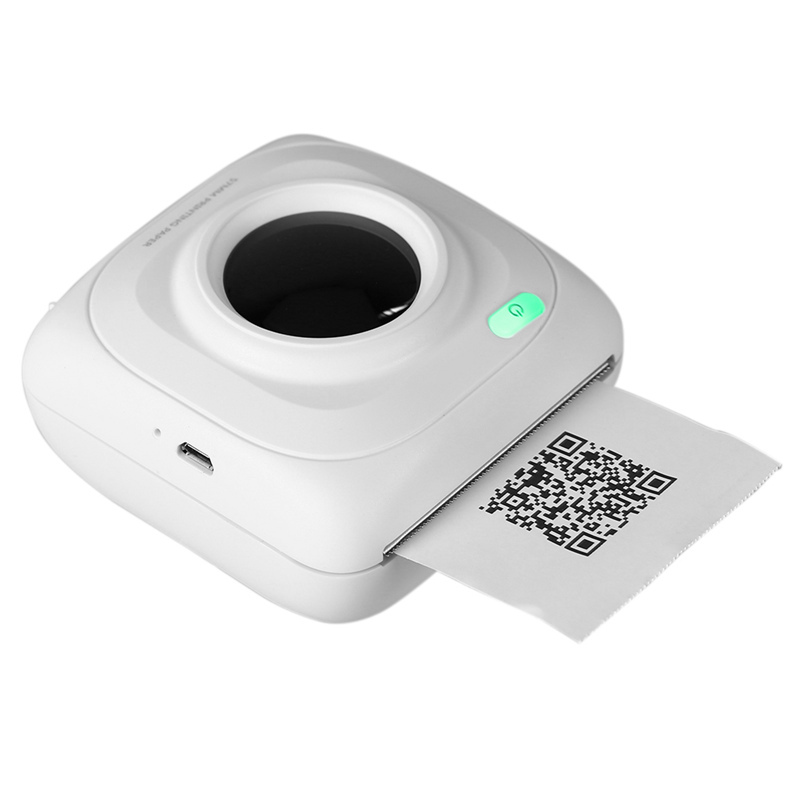 This printer has thermal printing tech and high-quality print head which adopt thermal paper instead of ink, it is typically quieter, faster, and more energy-efficient. PORTABLE SIZE AND FASHION DESIGN - Simple stylish shape, compact size 83 x 83 x 45 mm, Built-in battery that lets you take it anywhere. BLUETOOTH CONNECTION - Bluetooth 4.0 connection. Connected to the PAPERANG P1 through the phone print applications, without wire, you can print anywhere. EASY YOUR WORK - Office Assistant. Work Plan, Checklist Memo, Meeting Notes... Can be easy to Fix. EASY YOUR LIFE - Keep track of your life anytime, anywhere. fast printing, efficient learning, entertaining, feel free to share your special and happiness moments. MULTIFUNCTION - It can print photos, users see the information on the phone screen can be printed instantly, the application offer variety of fonts, filter effects and themes, make your photo stylish. Shipping Time: 15-20 business days.